Recurring weekly on Sunday, Wednesday, Friday until Dec 29. Be prepared to see action-packed entertainment in Clay Coopers Country Express! 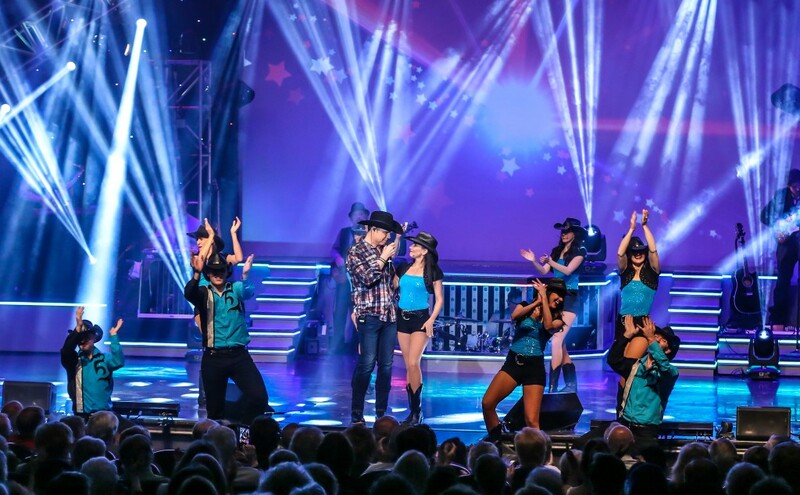 Clay and his cast of 24 incredible entertainers show their versatility while performing all styles of music from country, rock n roll, gospel, and patriotic. The singing, dancing, and hysterical comedy will keep you on the edge of your seat from start to finish! Clay and his gang guarantee a family-friendly show great for all ages! Clay Coopers Country Express is MORE than country! Various schedule changes throughout the season, check our website for current schedule.